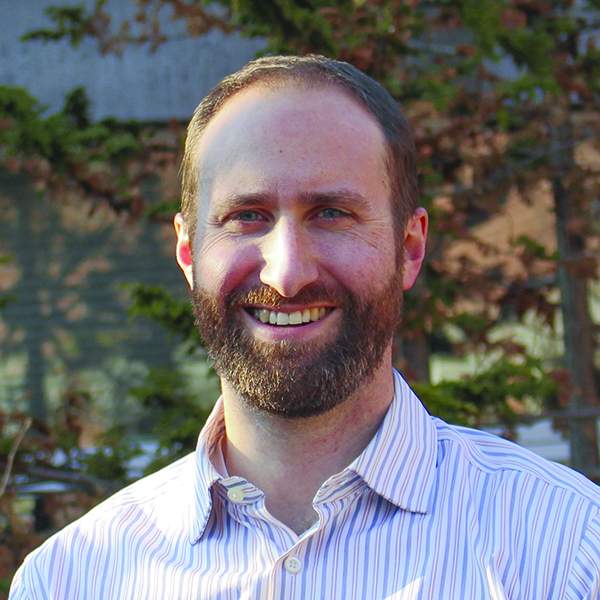 Jesse Bridges has been named chief executive officer for the United Way of Northwest Vermont. The United Way of Northwest Vermont’s board of directors has appointed Jesse Bridges as chief executive officer effective May 30. Bridges is currently the director of the City of Burlington Parks Recreation and Waterfront Department. Bridges replaces Martha Maksym and interim director Molly Lambert. The United Way of Northwest Vermont was formed in 2016 when the former Chittenden County and Franklin-Grand Isle United Ways merged. “(Bridges) brings to this position such positive energy and passion for the community, strong views about cultivating greater understanding of our work in the northwest Vermont region and innovative ideas for new fundraising models,” said Tammy Johnson, president of the board of directors and chair of the United Way executive search committee. “Jesse’s skills are directly relevant to our mission, new priorities and the future challenges of the community and the organization. We look forward to the success our community will experience with Jesse’s commitment and passion to build a stronger region,” Johnson said. Until he begins his new role on May 30, Bridges will continue serving as director of the Burlington Parks Recreation and Waterfront Department. “Jesse’s tenure as the parks, recreation and waterfront director will be remembered as a time of innovation, collaboration and progress on social issues,” Burlington Mayor Miro Weinberger said. Prior to his role with the City of Burlington, Bridges spent 10 years working for the University of Vermont, where he was assistant athletics director, associate director of major gifts for University of Vermont Foundation and director of the UVM Victory Club.